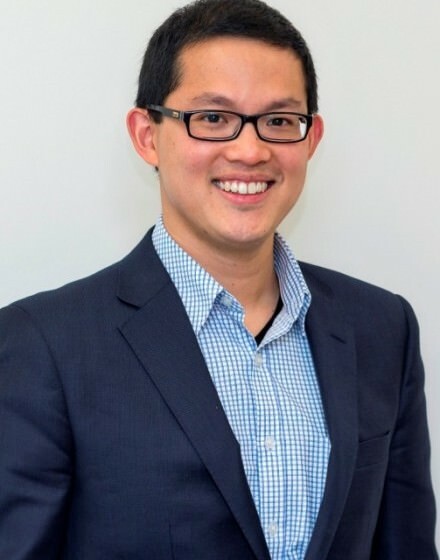 Dr Andrew Kiu is a Breast, Endocrine and General surgeon. He is a Fellow of the Royal Australasian College of Surgeons, and a member of ANZ Endocrine Surgeons and BreastSurg ANZ. A graduate of the University of Adelaide medical school, he completed his General Surgery Fellowship in South Australia and Surrey, in the United Kingdom. He has had further post-fellowship training in Breast and Endocrine Surgery at Flinders Medical Centre and The Alfred, in Melbourne, culminating in the Endocrine Surgery University in Baltimore, USA, as part of the American Association of Endocrine Surgeons fellowship. He has a strong interest in breast and thyroid cancers, and is one of a small number of surgeons in Adelaide performing retroperitoneal keyhole surgery to remove the adrenal gland.